This has been a really expensive post. After four attempts, trial and error, error, error, I finally managed to get the damn dish right. I mustered up all my resolve, positive energy, thorough perseverance and willed it to be this time. Didn’t want to waste the lives of another few kilos of prawns in hapless experimentation. Am happy with the result though and the lesson here was – just keep it simple. I was earlier experimenting with fried garlic, mirin, sesame oil and whatnot, and the results were.. just no. Ultimately I went with all natural and as few ingredients as possible and got the desired result. We could use this lesson in life too. Keep it simple and uncomplicated and you get the best results. My poor friends and family, they were forced to try all the failed versions for their valuable feedback. Guinea pigs zindabad. Now I can make it up to them by feeding them the proper version, if they have the inclination to even come near the dish! You can try it though. 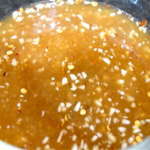 The result will be a glossy, caramelly, orangy taste with a hit of spice from the chilli flakes. Finally I can say that it is yum. So here goes. 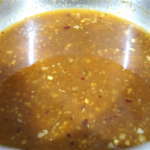 Mix the orange juice, soy sauce, chilli flakes, ginger and garlic and place it in a saucepan. On medium heat boil the juice for two minutes till thickened a bit and remove. Set aside. 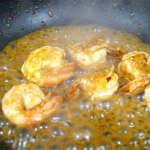 In a non-stick pan, heat the teaspoon of oil and fry the prawns on medium heat, flipping them so that all the sides are cooked for two minutes, then add the thickened orange juice mix and on medium-high heat, toss for exactly four more minutes till the sauce has dried and coated the prawns. Remove, plate and serve immediately. Important notes: I used a low sodium, or thin soy sauce. If you’re using regular soya sauce, then put less. Maybe just 1 tablespoon. Do not use dark soy sauce. 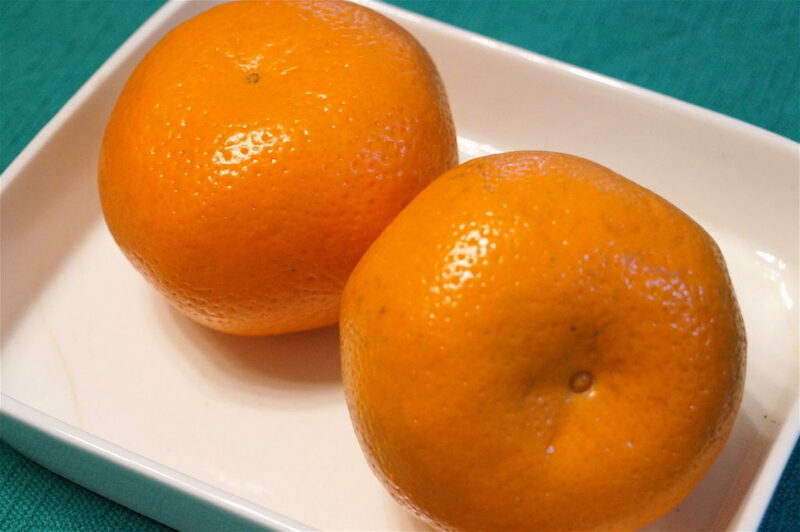 It will overpower the flavour of the orange. 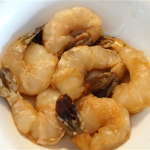 Prawns cook at the speed of light and if you’re using smaller ones, the cooking time will be considerable shorter. 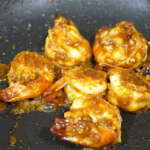 It is so easy to overcook prawns and ruin the dish with rubber in your mouth. Every hob is different and it is up to you to know how high your heat goes. Someone else’s medium heat could be your high heat and so on. 1. Mix the orange juice, soy sauce, ginger, chilli flakes and garlic. 2. 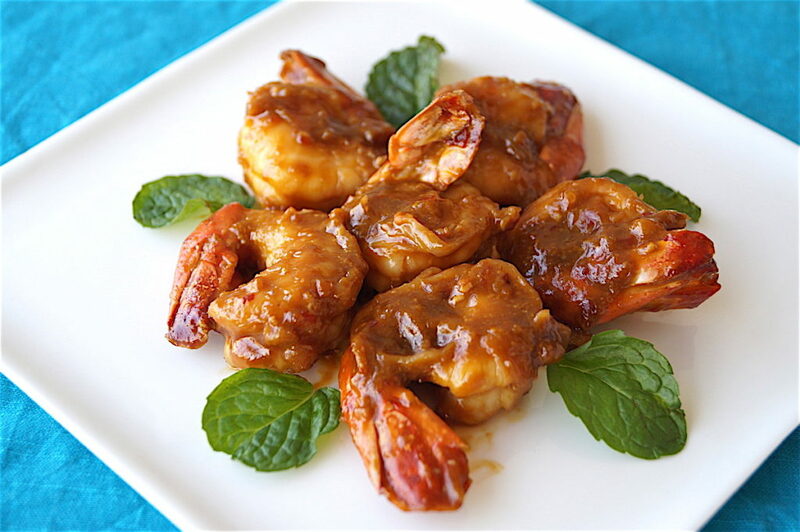 Pour 2 table spoons of the marinade on the prawns and marinate for half an hour. 3. In a saucepan, heat the marinade for two minutes on medium heat till it thickens a bit. 4. 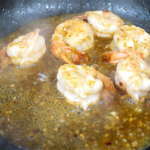 In a non-stick pan, saute the prawns in 1 teaspoon of oil for 2 minutes, then add all the thickened sauce. 5. Toss the prawns for four more minutes while the sauce thickens. 6. 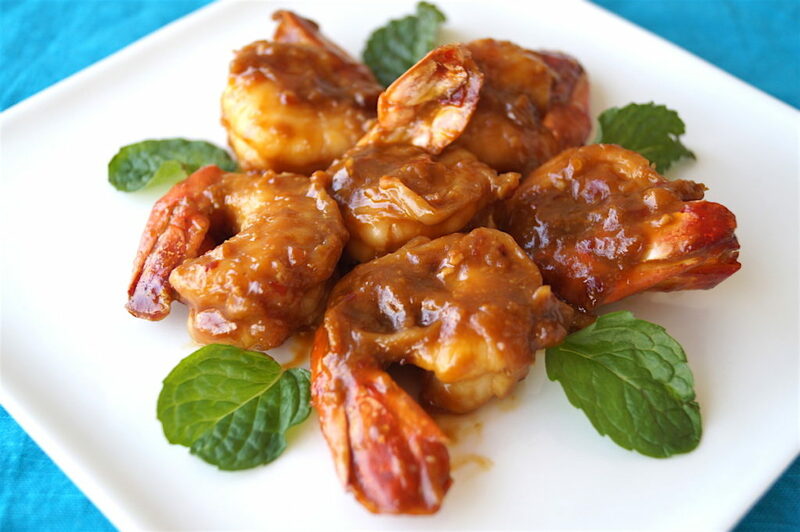 Remove when the sauce dries and completely coats the prawns.